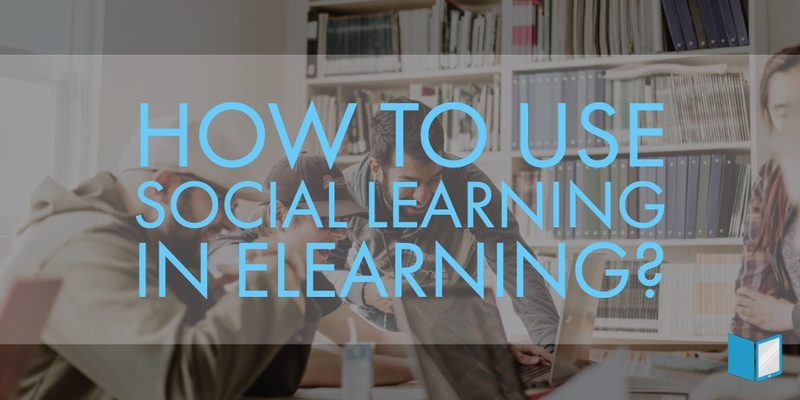 How To Use Social Learning In Elearning? Here are some interesting facts for you to mull over before we jump into the topic. As per the Association for Talent Development, the return-on-investment from social learning approaches have been as high as 75:1. Brandon Hall Group published a report that showed that 73% of the organizations surveyed were expected to increase their focus on social learning strategies. AMD is a semiconductor company. They went on record saying that by using social learning strategies, they saved more than $250,000 every year in online training costs. Villeroy & Boch is a large manufacturer of ceramics. Their social learning framework resulted in a 32% increase on Average Transaction Value with +19% sales in Japan. 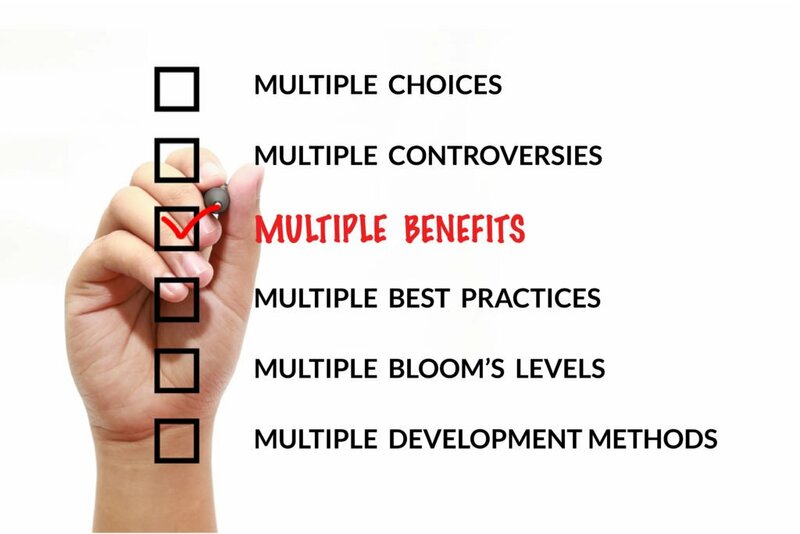 Now that you have an idea how effective social learning can be, let’s delve deeper. In simple terms, social learning is learning from and with others. This kind of learning can occur through direct as well as indirect contact. Direct contact refers to face-to-face interactions. Indirect contact refers to interactions on social media. For example, you want to know about a specific topic so you discuss it with your peers or you meet someone at the airport and get to know about a unique process his organization follows or you browse Twitter to learn about a new learning trend. They are all examples of social learning. Leveraging social learning techniques in elearning is the new trend in learning. Organizations have found ways to keep their employees engaged and learning beyond their training hours. WHY Should We Care About It? Do you know what 70:20:10 is? It is a learning model used by the training professionals to describe which sources of learning are optimal. It believes that 70% of what we learn comes from observing others, 20% comes from interacting with others, and only 10% is derived from traditional learning methods. In a nutshell, it shows that social learning is the natural way to learn. HOW Can We Implement Social Learning Strategies In Elearning? Social learning does not need to be face-to-face only. You can integrate social elements in elearning too. Think about common patterns of human interaction in a live classroom and emulate it to create a rich environment for social learning. Here are top four ideas to recreate social interactions in the eLearning context. #1: Provide opportunities to the learners to express themselves. Learners like to express themselves and interact with their fellow batch mates. It is easy to do that in a classroom setting. 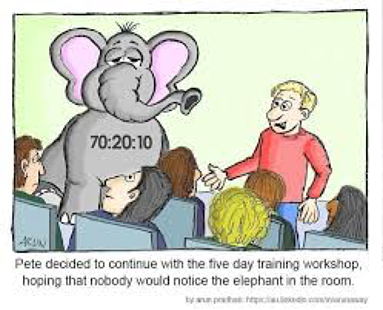 But, when you offer them self-paced online learning it may be a little tricky. With the advancement in technology, there are several options that you can utilize to help your learners interact. For example, you can use tools like Google+ Hangouts, Skype, GoToMeeting, and so on for video conferencing. Utilize social media sites like Twitter, Yammer, Google+ to create forums and discussion boards. 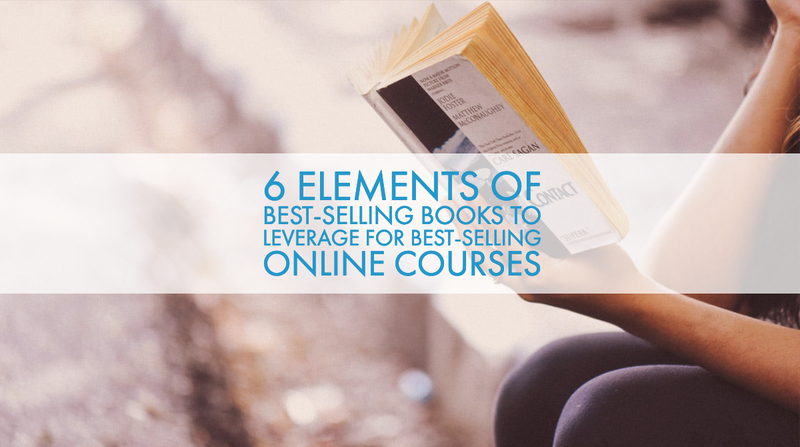 #2: Let them compete with their peers. Humans love to compete and win. They like playing games with their peers. Utilize this trait to build in social interactions in your elearning. Build in game elements in the content. You can create leaderboards with a point system. Announce a reward for weekly toppers in the leaderboard. These gaming elements can really keep your learners hooked. They will remain invested in the course and compete with their peers to top the leaderboard or win the reward. #3: Arrange for Q&A sessions. Q&A sessions are interactive and thus popular with the learners. Your LMS or authoring platform should have an option to fit it in. 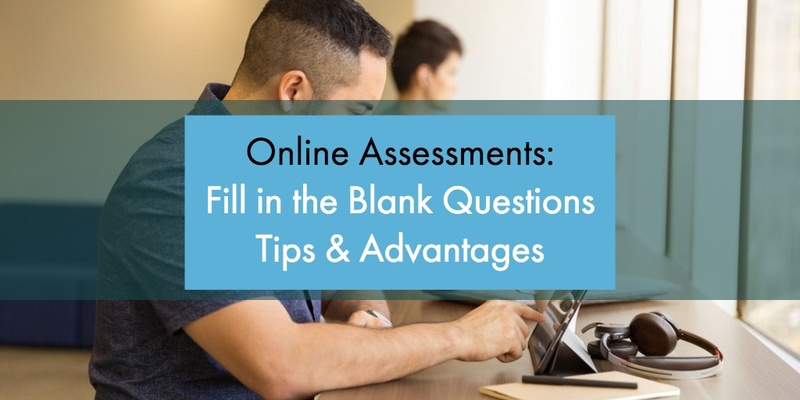 Allow your online learners to ask questions to SMEs or stakeholders in an organized manner. You could collect the questions, compile the answers, and present them as an FAQ document, too. #4: Allow your learners to discuss in a group. Group discussions are a great way to engage your learners and build in social interaction. The discussions can be general or specialized. It can even be role plays. In a live virtual classroom, it is easy to form groups of learners and delegate respective topics. The learners can use in-built tools like video, audio, whiteboard, and so on to express their opinions. This is good for small groups. But, what happens when the audience is large? There is a workaround for that too – use breakout rooms to form small groups. If required, you can even assign different moderators for the groups. The benefit of social learning in business cannot be ignored. 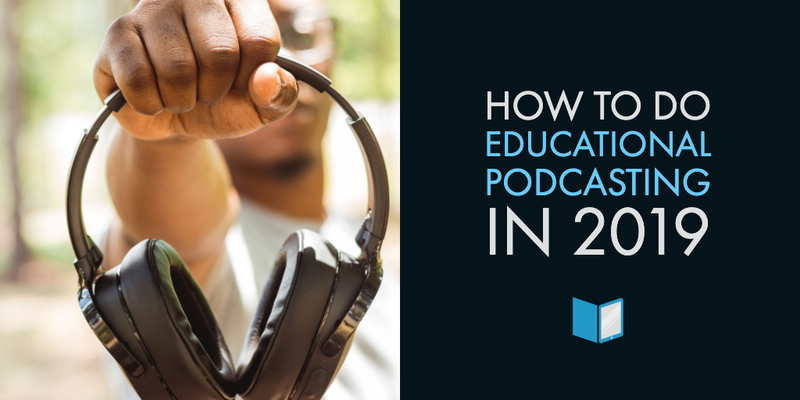 It is challenging to build in interactions that keep the online learners engaged. But, with the right strategies, you can reap rich benefits. 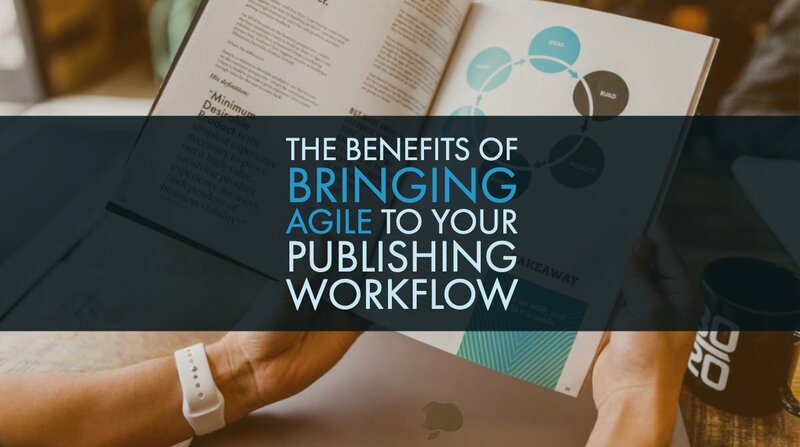 Using a high-quality authoring tool like Gutenberg Technology’s end-to-end publishing platform gives content creators the flexibility to seamlessly create content on the web, smartphones, tablets, and more. 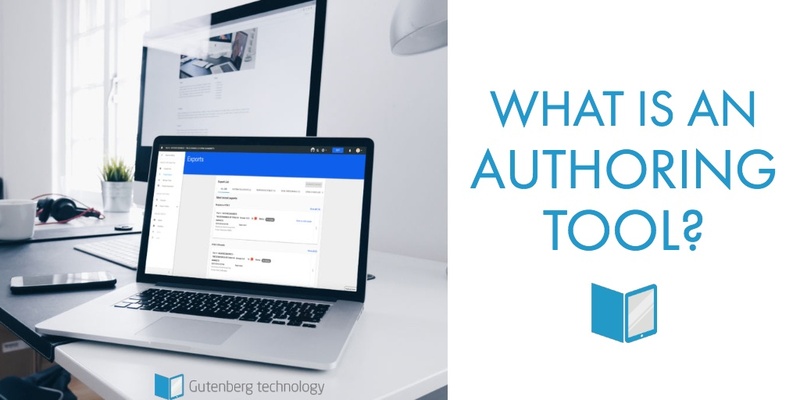 The simple to use authoring tool is one of the best ways to create custom content to offer students of all ages the best possible learning experience. COPYRIGHT © GUTENBERG TECHNOLOGY. ALL RIGHTS RESERVED. MADE WITH LOVE IN MONTREUIL, FRANCE.